Il Il concorso enologico internazionale tenutosi in occasione del Vinitaly 2018 ha assegnato 86 punti al nostro Nichea D.O.P. NOTO Nero d’Avola e 88 punti al Calauris Black D.O.P. ELORO Nero d’Avola. 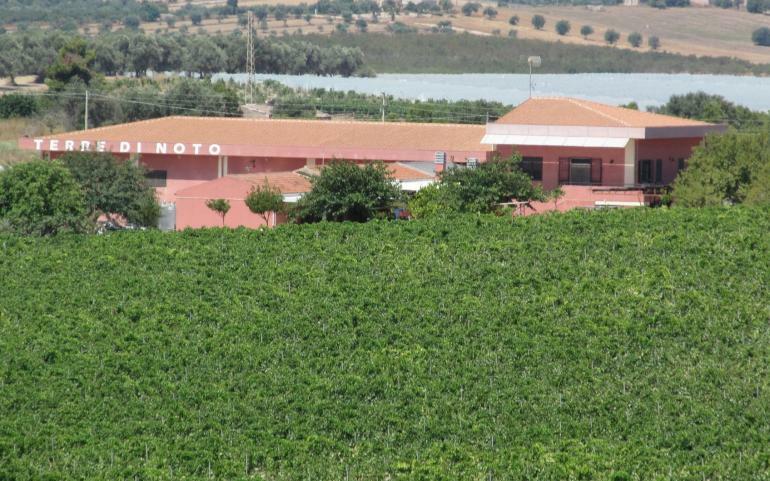 Terre di noto is the Winery capable of uniting rich history of the area with the modem technology in the production of Wines.